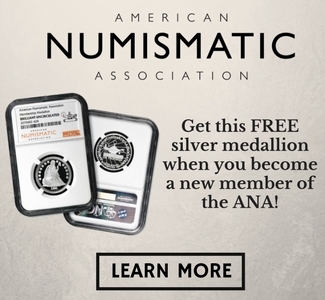 On July 1, the American Numismatic Association (ANA) released a modified and improved Dealer Directory. With this search engine tool, collectors can explore and discover dealers across the street or across the country. Over 1,500 dealers can be searched worldwide by name, specialty, location or keyword. Improved search options for users, including geolocation technology. Users have the option to search dealers by entering city and state, or by using their current location to find businesses and events in their vicinity. New advertising opportunities for dealers. Premium Listings to set member dealers apart from their competition. Dealers on a free Basic Listing plan have the option to advertise a business name/address, owner/ANA member name, specialties, sub-specialties, a website URL, phone number and fax number. Dealers also have the option to upgrade to a Premium Listing. This new feature allows dealers to include everything in a Basic Listing, plus business email, logo/business photos, business description, Google Maps integration, social networking pages, videos and much more. 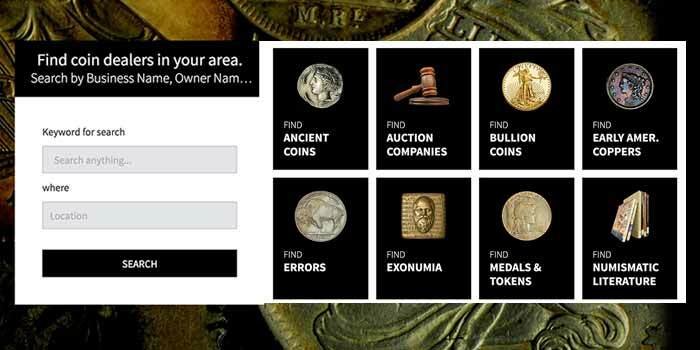 Access to this information makes it easier for collectors to find a dealer in the directory. The Premium Listing costs $24.95 a month. 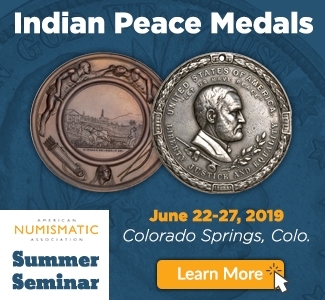 Dealers interested in advertising can call (719) 482-9849 or email dealerdirectory@money.org. Dealers and advertisers must be members of the ANA to be included in the directory. 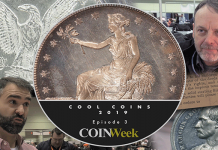 The new directory can be accessed at coin-dealer-directory.money.org.